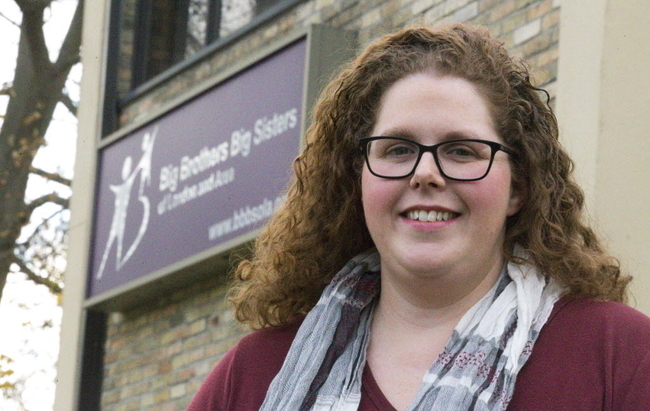 Anova – the unified Sexual Assault Centre London and Women’s Community House – has a shift in leadership on the horizon as Kate Wiggins, the organization’s current executive director, retires at the end of December. Joining the team in Wiggins’ place will be Jessie Rodger. Anova provides safety, services and support to woman-identified persons in the London and surrounding area who have experienced gender based violence. We operate a crisis and support line; walk-in counselling and support program; 2 emergency shelters for abused women and their children; a second stage housing apartment complex; transitional outreach program; sexual assault counselling; a public education program; family court support program; community group for children who have witnessed violence in their homes; several peer support groups; and a social enterprise “Mine 101” with all proceeds supporting our children’s programs.